Does your child have a sports injury that’s holding them back? Do you want to help your young athlete avoid injury and imbalance? Chiropractic care is a wellness approach that involves the whole body – and its whole future. 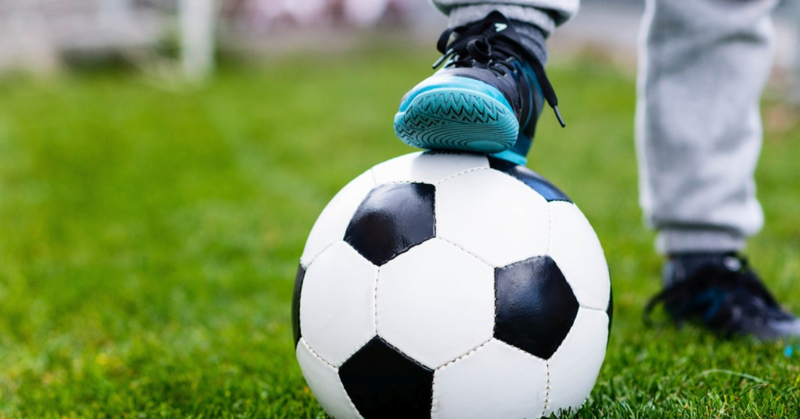 Our pediatric chiropractor in Chesapeake, Dr. Santjer, knows that young athletes face unique stresses and risks, and they need properly nourished, properly balanced bodies to avoid injury and maximize their performance. That’s why our whole team is committed to helping young athletes with thorough, customized chiropractic care. Whether or not your child has a specific problem with their back or neck, they may still reap the benefits of chiropractic care. Injuries can derail any athlete, but children are still growing, and it’s especially important to correct issues like inflammation or misalignment before they cause long-term problems. It’s even better to prevent them in the first place – by making sure kids have strong, properly supported musculoskeletal systems. That’s why we make sure young athletes are healing properly after sports injuries and reducing risks of future injuries. Whether your child needs to heal from an injury or stay fit for the future, their chiropractic regimen may involve healing exercises and stretches. These therapeutic movements are crucial for loosening tense muscle and allowing joints to work properly. Our chiropractic team will help your child learn exactly how to condition their body for maximum performance and wellness. Contact Our Atlantic Chiropractic and Rehabilitation in Chesapeake, VA Today! Does your athletic child need a pediatric chiropractor in Chesapeake? Put their wellness first and schedule a consultation today. Call 757.547.4325 today to schedule an appointment at Atlantic Chiropractic and Rehabilitation.